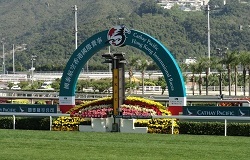 Hong Kong events occur at all times of the year. They can be something unique that most people don’t get to do while they’re in Hong Kong. Some people will visit Hong Kong just to go to a specific event occuring in Hong Kong. 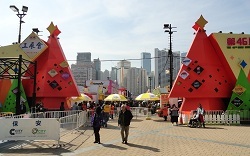 Some of the most popular events in Hong Kong include the Hong Kong Sevens in March, and the Hong Kong Winterfest at Christmas time. A lot of big Hong Kong events occur during holidays. You can visit my Hong Kong Holidays page for information on the many holidays celebrated in Hong Kong, when they occur during the year, and what types of festivities occur during each holiday. You may even want to check the Hong Kong Ticketing website to see if there’s a concert or show you’d be interested in seeing while you’re in Hong Kong. Some of the concerts and shows in Hong Kong are popular North American or Japanese acts. So there are some of the events I have attended while visiting Hong Kong. If you’re looking for specific holidays, visit my Hong Kong Holidays page for more information on the different holidays celebrated in Hong Kong throughout the year. Have you attended a Hong Kong event? 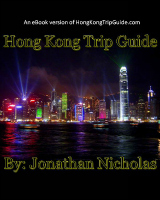 Do you have a great story about a Hong Kong Event you attended? Share it!